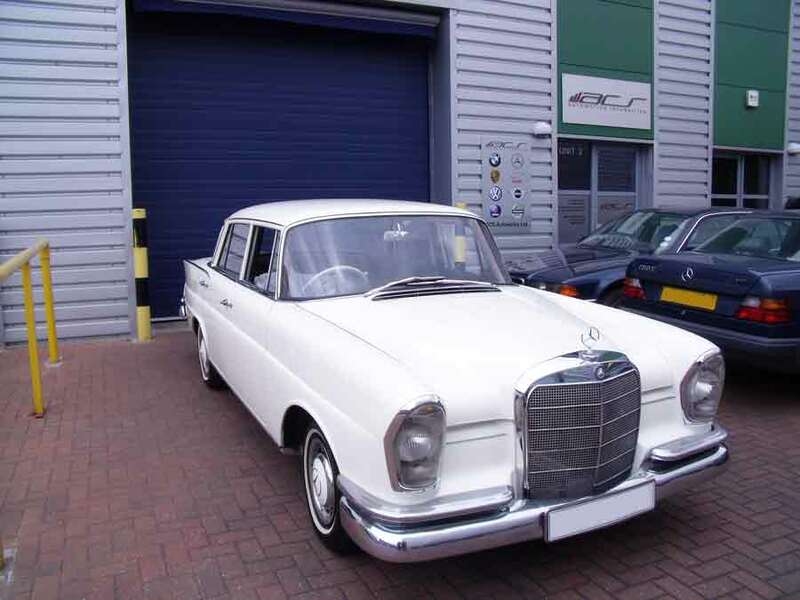 Restoring a classic car takes time and patience, At ACS Autowerks we have brought cars back to their former glory on more than one occasion. 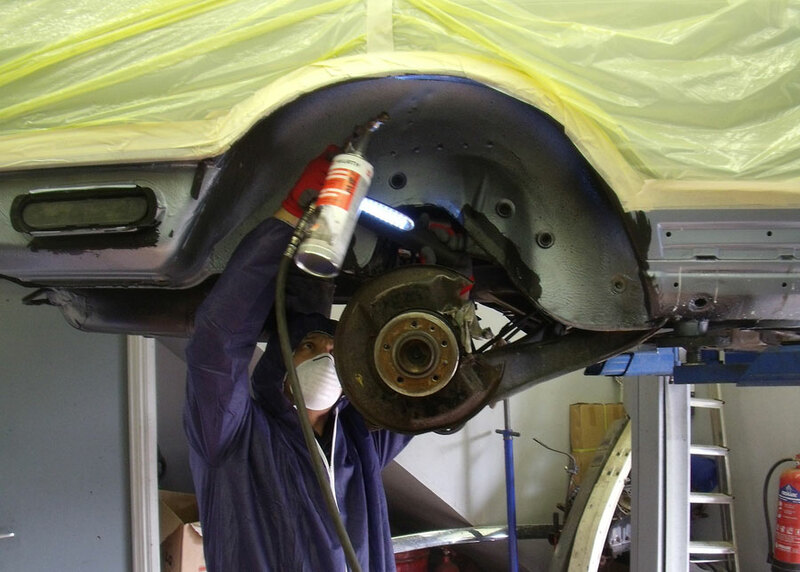 A classic car requires a different level of workmanship and hard earned skills that only come from experience of this type of work. 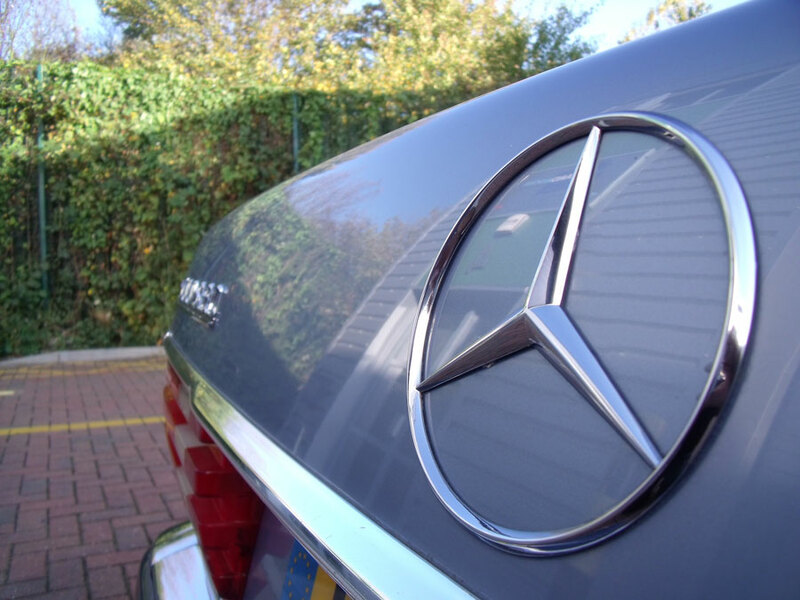 We understand that a classic cars are often chosen for their potential of what is possible from the vehicle. 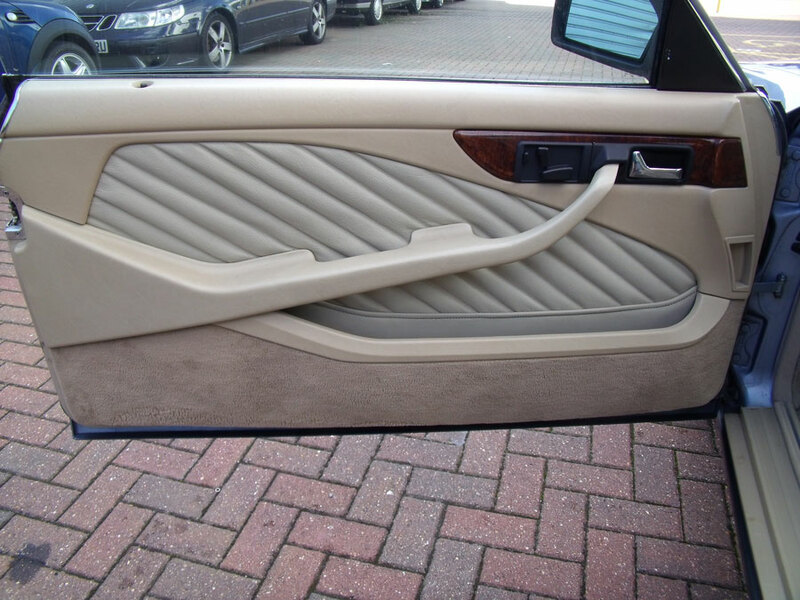 We have worked with many clients taking their cars from beat up old run arounds to pristine examples of what is capable. 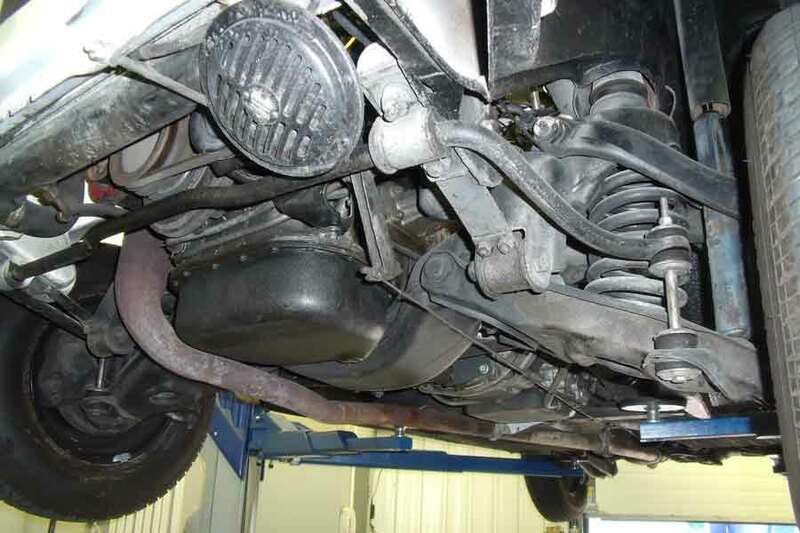 At ACS Autowerks we cater for any type of project, we are able to assist you at any point of your schedule from beginning to end, from specific jobs to complete overhauls of your vehicle. 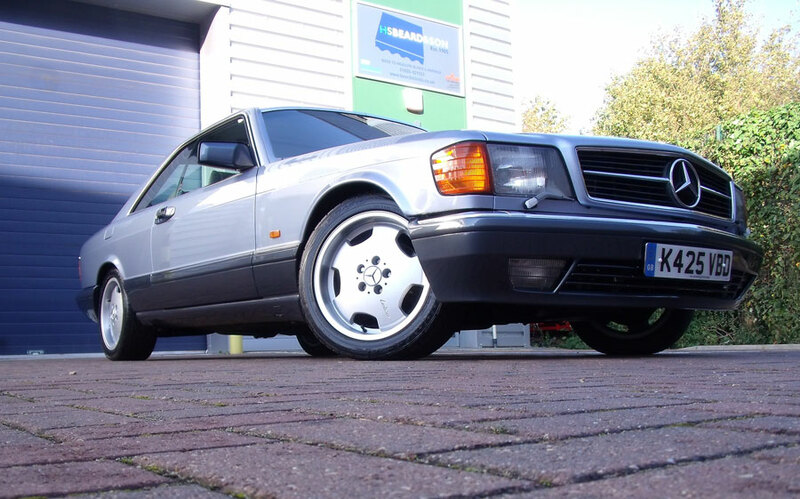 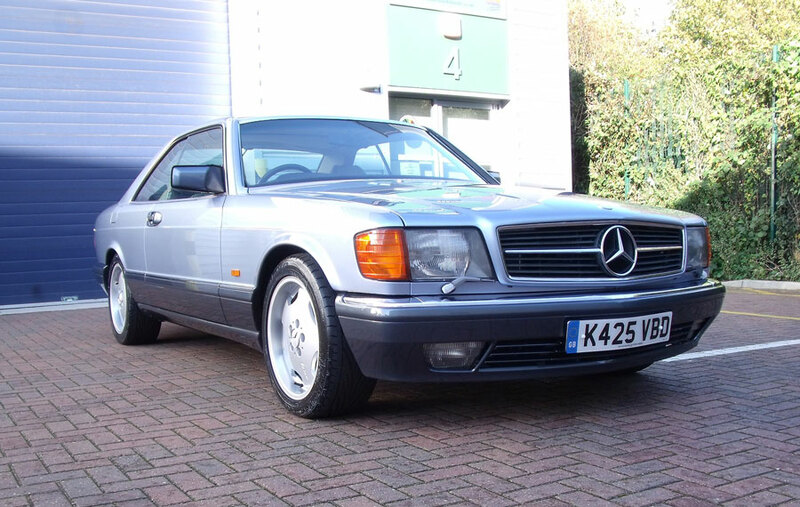 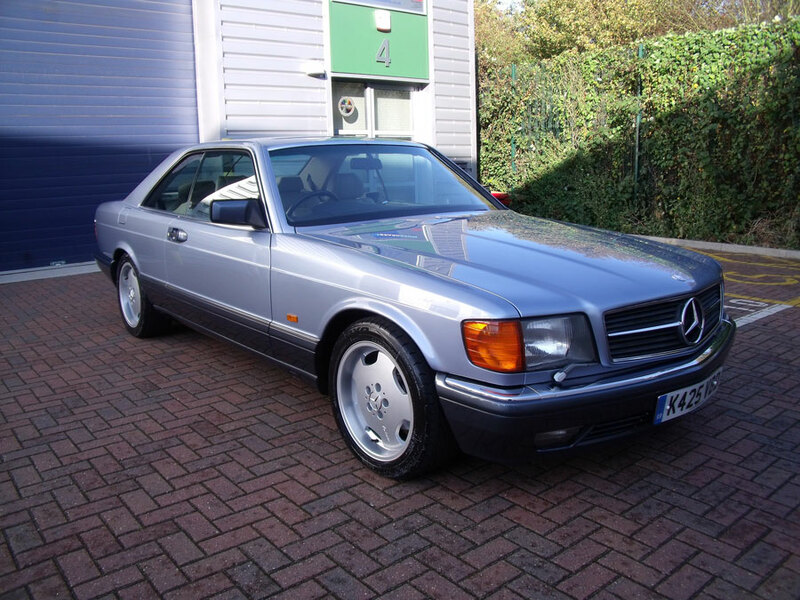 The Mercedes SEC is a fast appreciating modern classic with very tastefull lines, reliability and a level of luxury on par with most modern cars making it a great choice of vehicle for a modern restoration project. 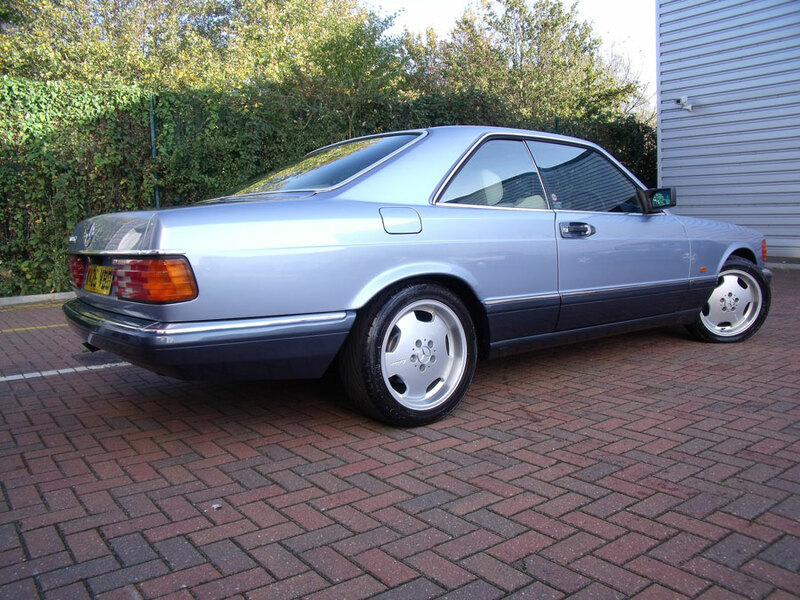 The brief for the SEC was simple, to restore the car back to its original showroom condition while enhancing the vehicle tastefully along the way to maintain its classical appeal. 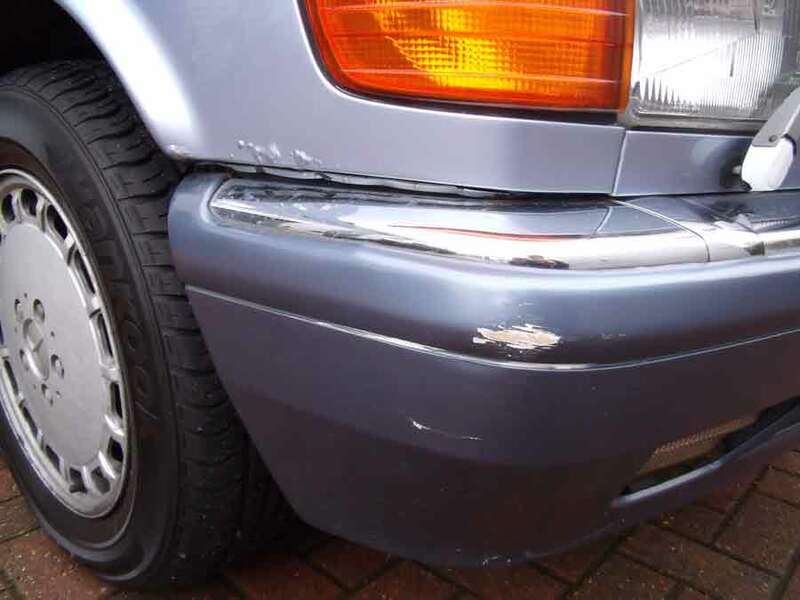 The first step was to fully asses the vehicle to analyse the extent of work to be carried out, we always give each vehicle a full appraisal before any work begins so we know exactly what we are dealing with before we start. 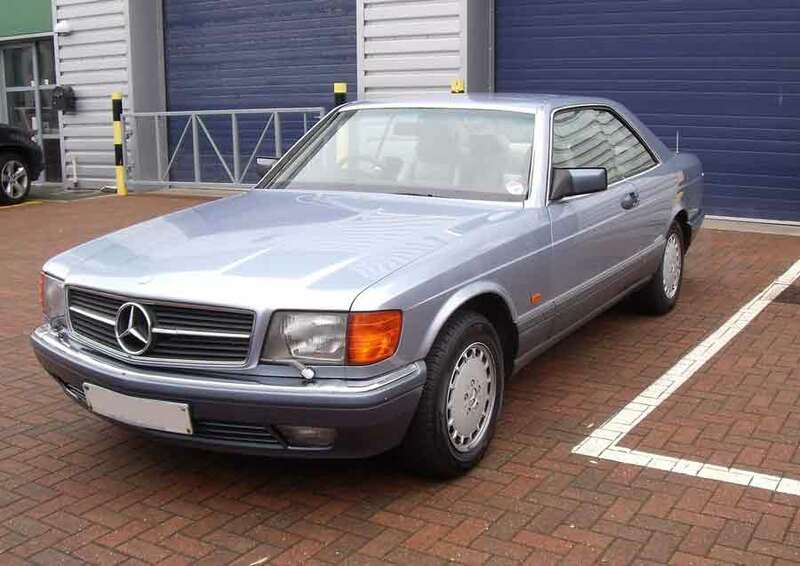 As you can see from the pictures below the general condition of the car is very good for its age, it is showing a few signs however on some of the body panels in all the usual places we have come to expect from the classic Mercedes cars. 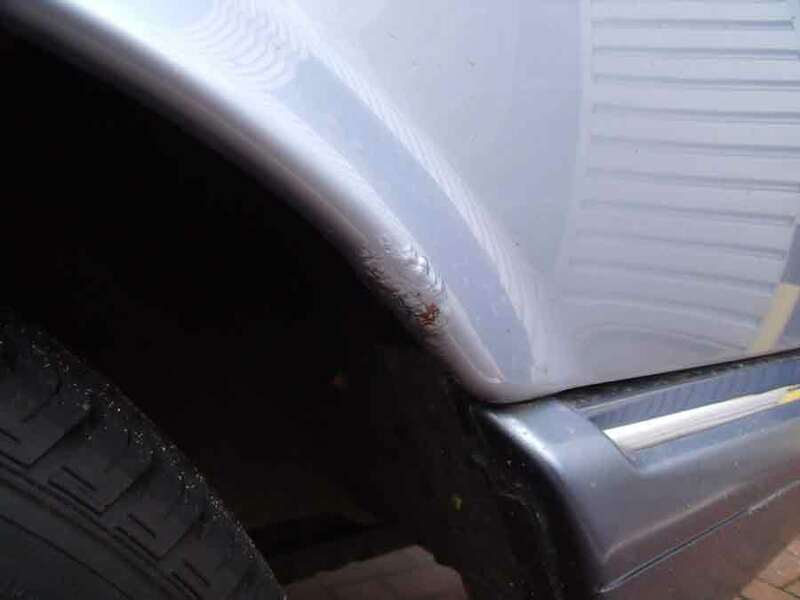 All four wheel arches have rust issues which is very common for a car of this age and is to be expected on any restoration project. 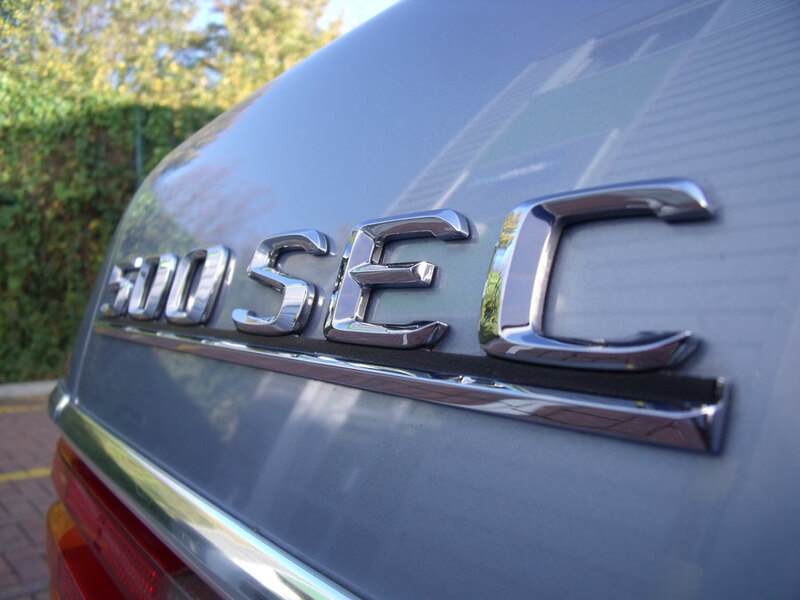 The Engine of the SEC is mechanically sound but is far overdue some TLC! 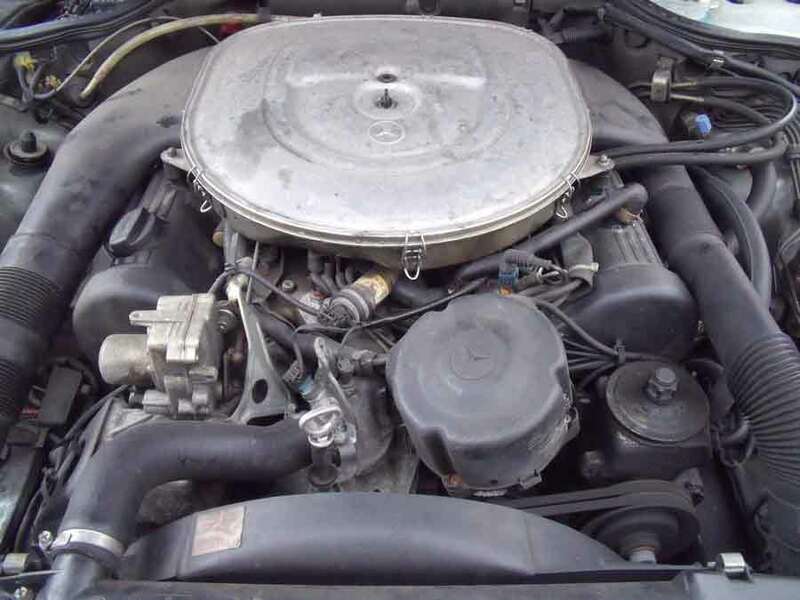 we are going to be giving it a full service with everything possible being changed including a few minor issues such as rocker cover gaskets leaking and rubber engine mountings perished. 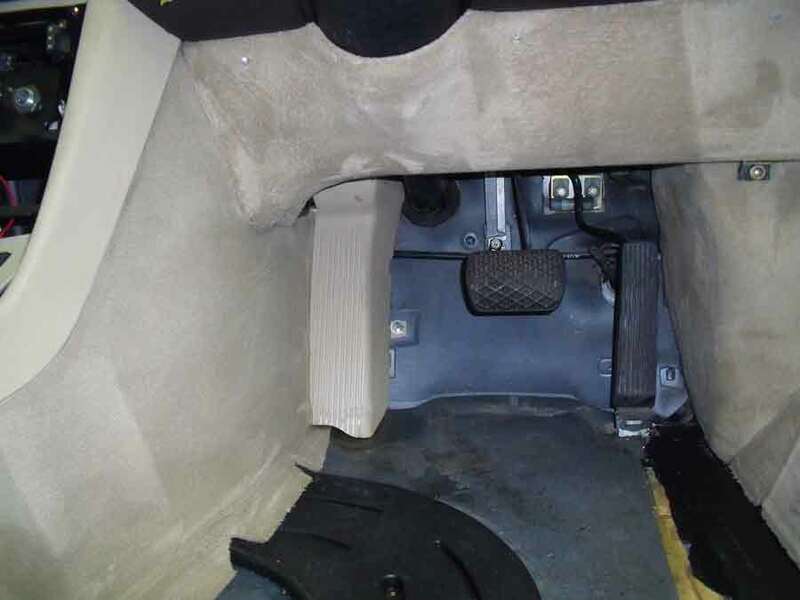 The chassis of the SEC is in great overall condition with only minor problems. 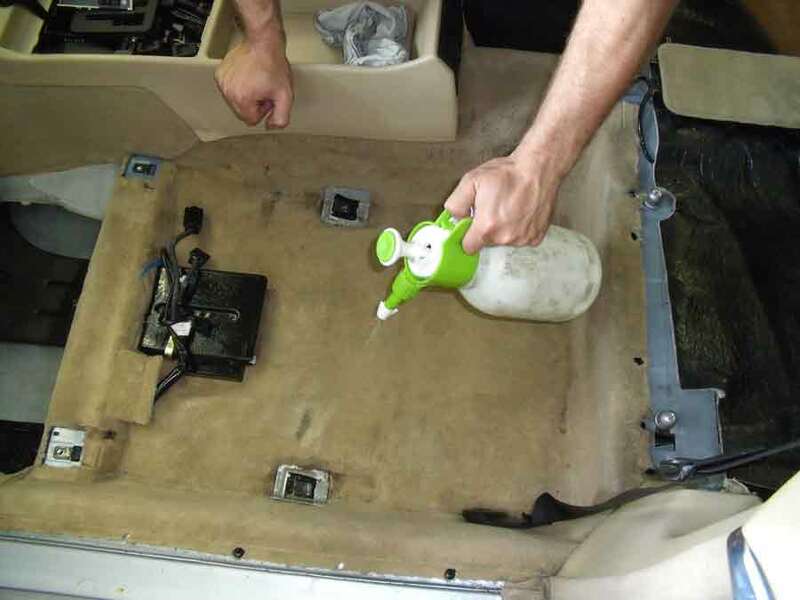 We will be giving the chassis a full chemical and steam clean to remove all the dirt and grime and then coating the enitre underneath with a treatment of underseal to ensure the car remains in this condition for years to come. 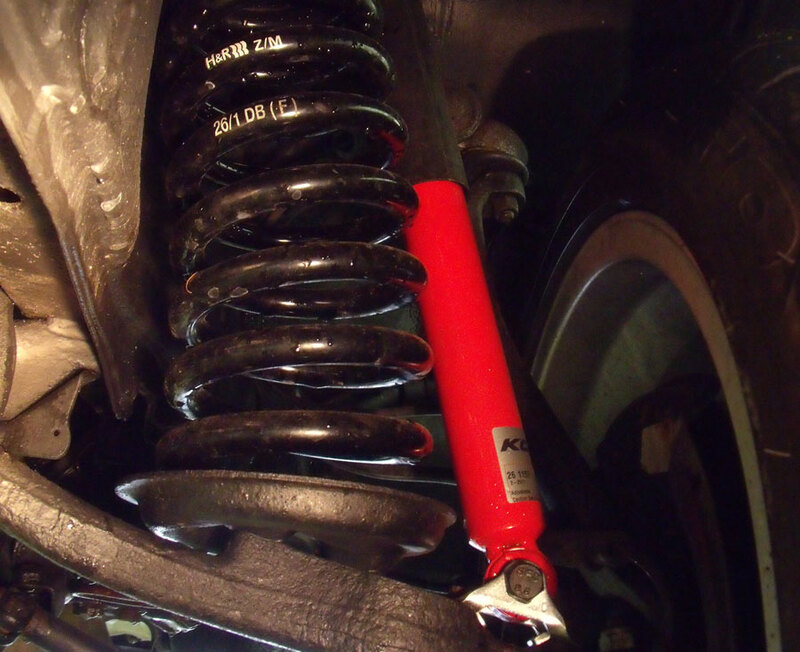 We will also be uprgrading the suspension on the SEC by fitting a KONI suspension kit with H&R springs all round, the reason for this is to subtley lower the car and reduce the body roll of the vehicle. 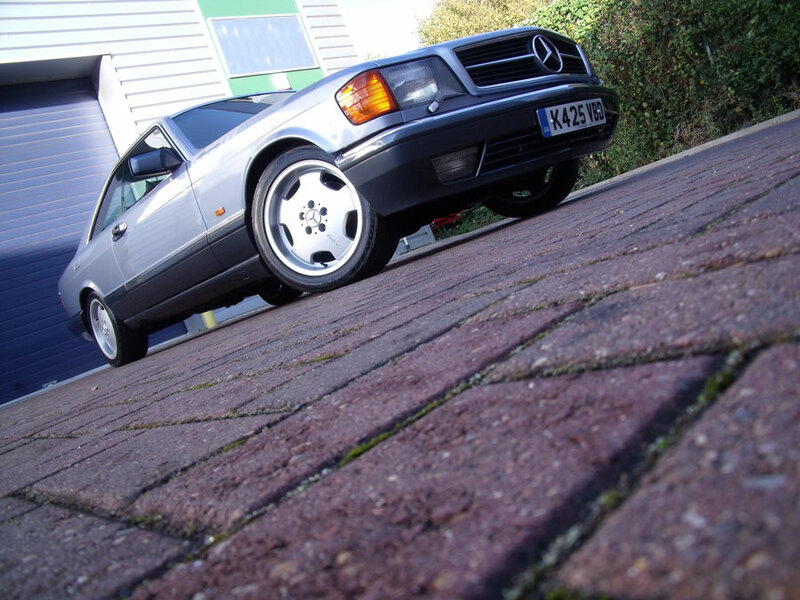 As with many older cars they can become a little soft when compared to more recent cars. 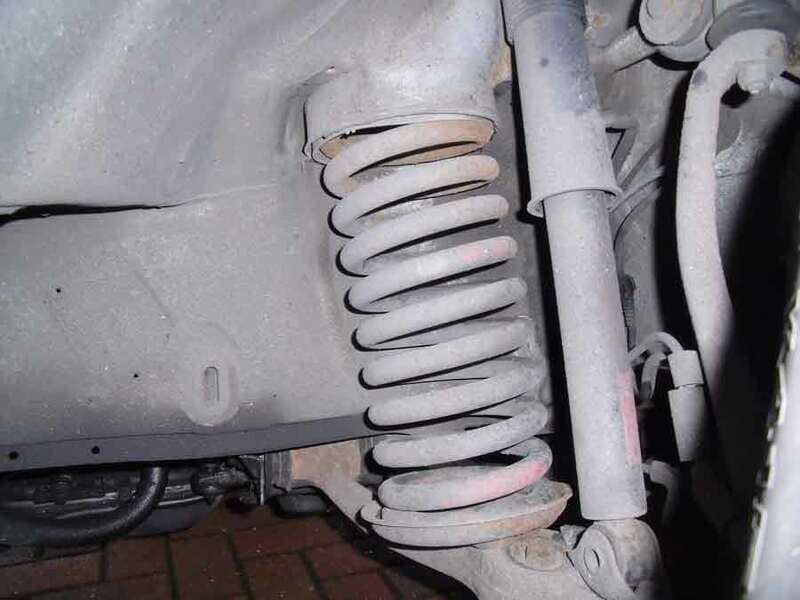 The Chassis was first to see action with a complete strip down of the underneath of the vehicle, exhaust system, prop shaft, heat shields, rear diff and final drive all had to be removed for the chassis work to begin. 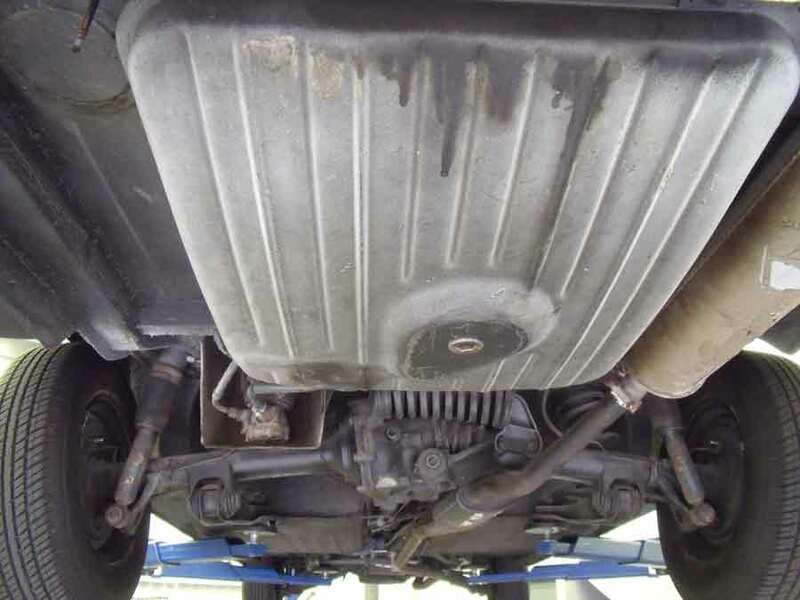 Once all the parts had been removed we gave the whole underside a chemical steam clean to remove the years of dirt and tar built up underneath. 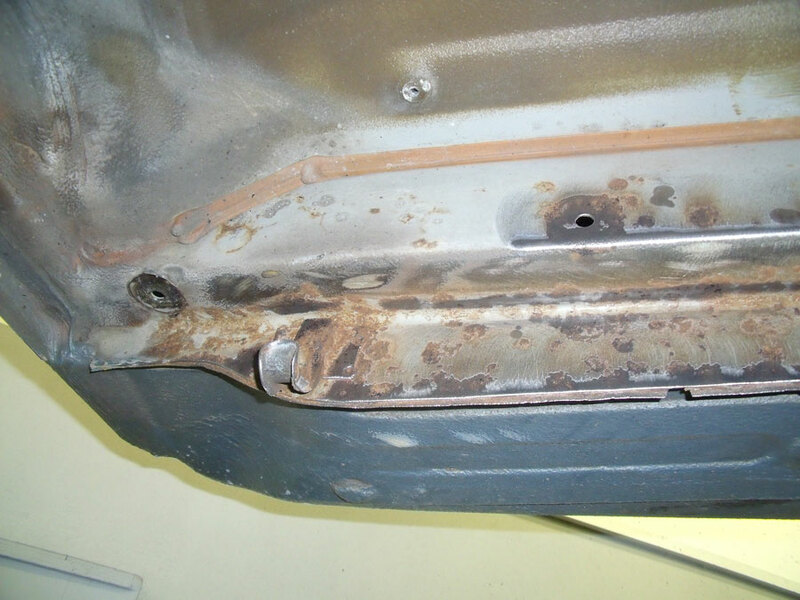 The first big issue as with any restoration project was the dreaded rust, the SEC in question was lucky enough to only have superficial surface rust that needed grinding down, treating and finally sealing. 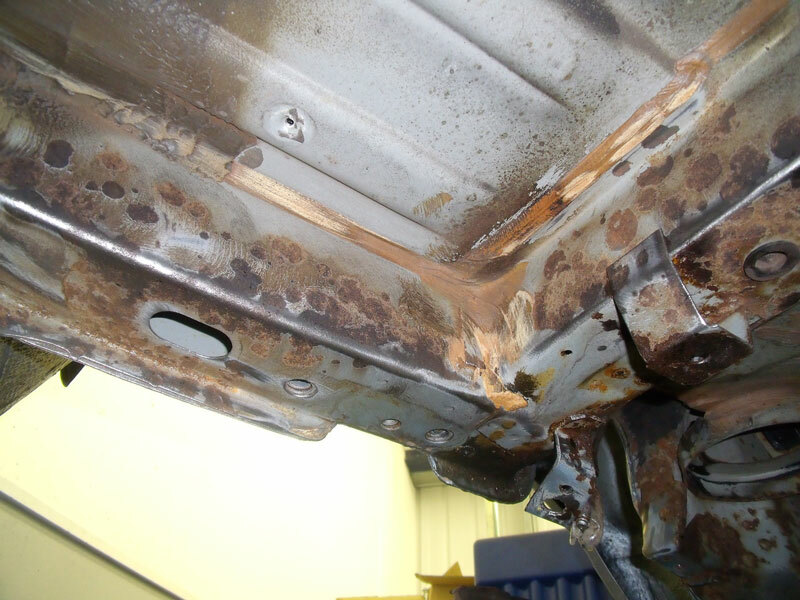 As you can see the rust was quite apparent needing urgent attention to stop any further damage being caused to the chassis. 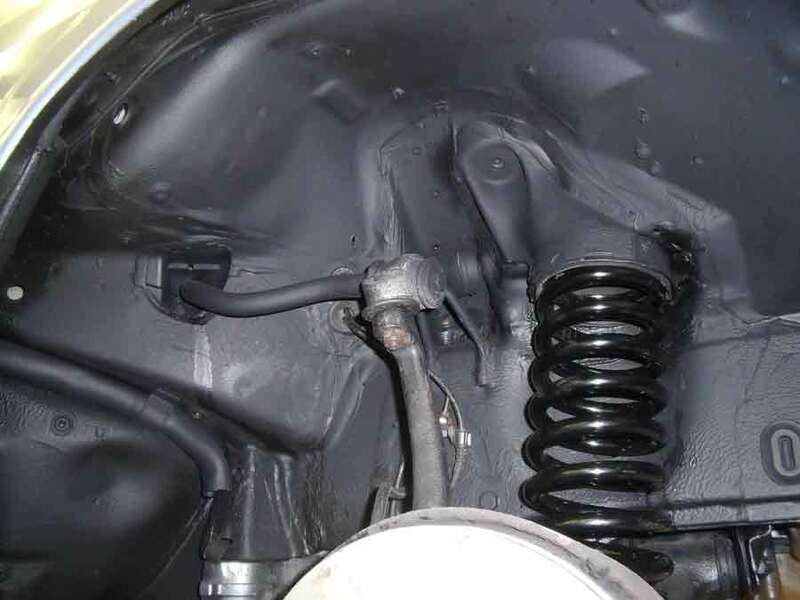 We grinded it down as much as possible and treated the affected areas to a black rust sealing paint that penetrates the rust and stops it from spreading. 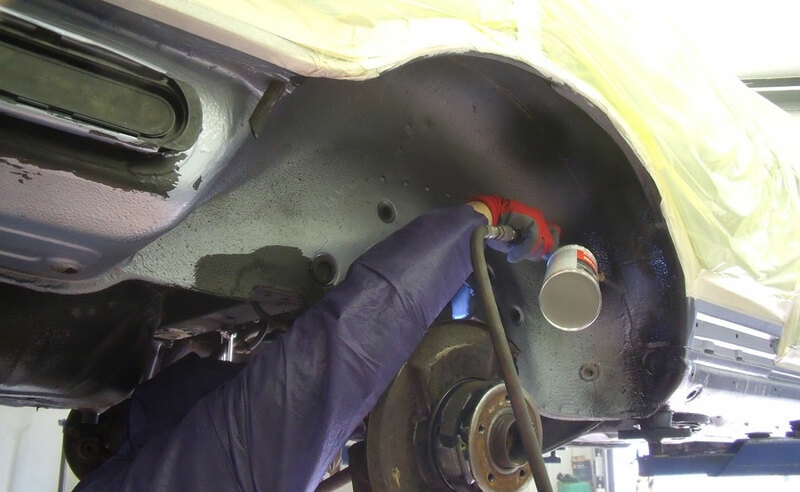 The Next step was to apply the underseal, this is a flexible sealant that is applied quite thick producing a rubber like texture. 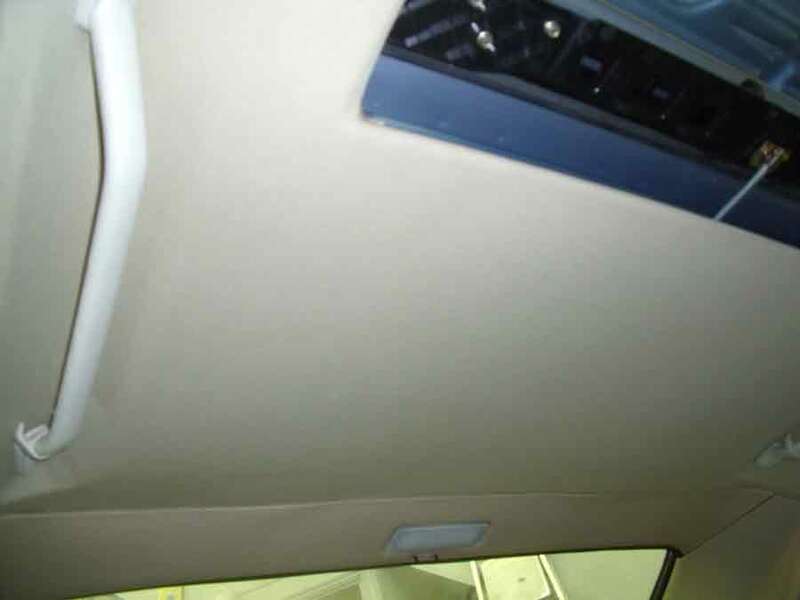 This helps the sealer to remain flexible and strong under harsh conditions. 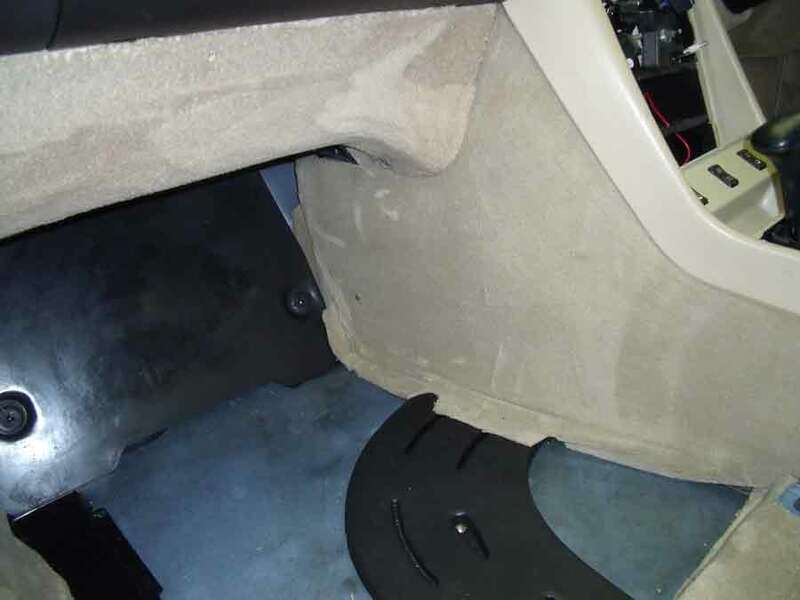 Once applied the entire underbody of the chassis is coated adding a durable but attractive finish with the desired uniform matt black look. 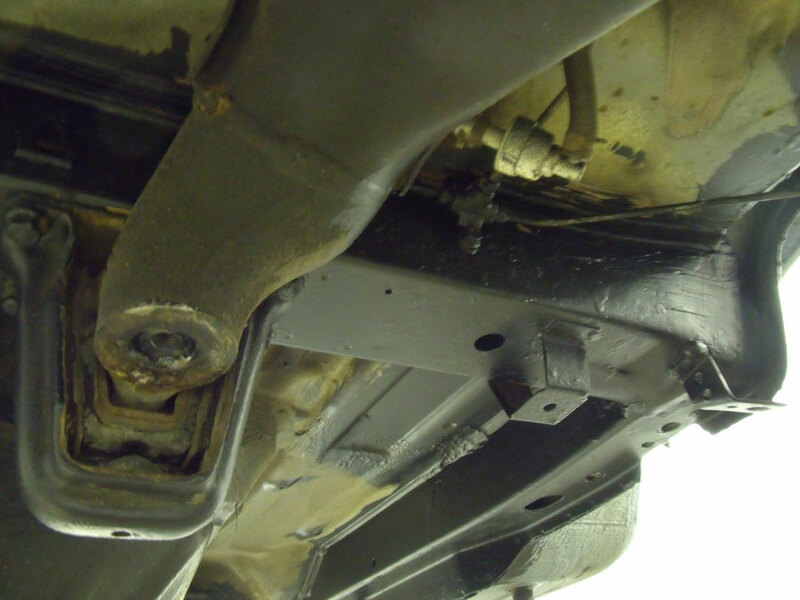 The Underside of the chassis fully sealed and exhaust reffited. 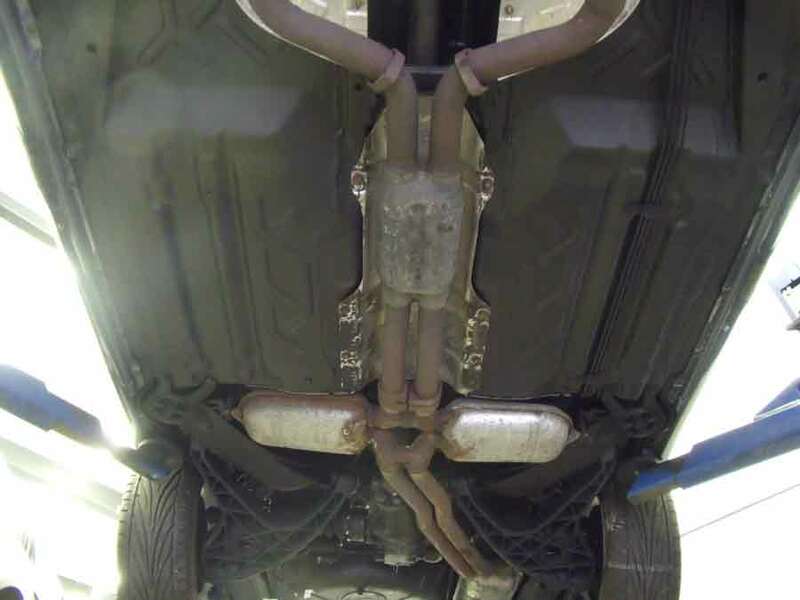 Exhaust is to be later changed. 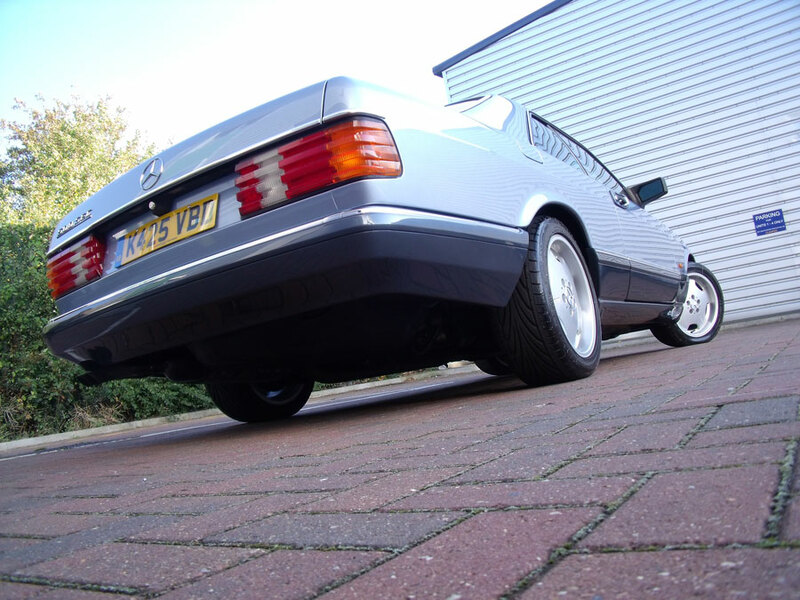 Wheel arches fully undersealed and new H&R spring installed. 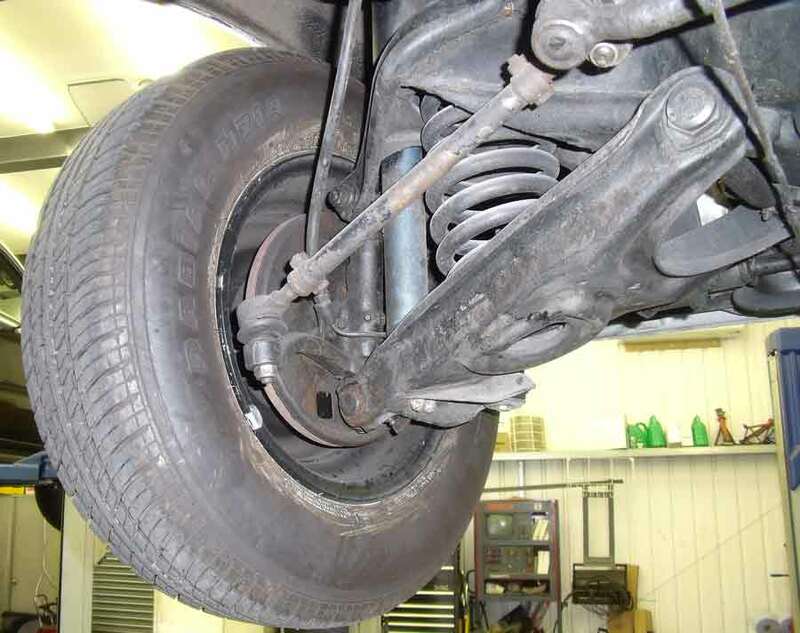 You can also see the new brake disks and pads. 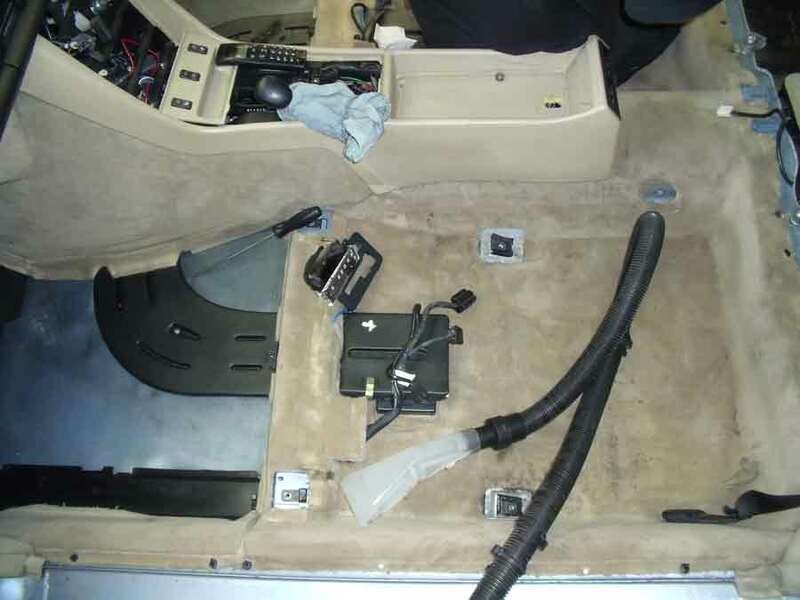 With the Chassis complete we turned our attention to the engine, With a complete top half strip down only the block and its internals were left mounted to the chassis. 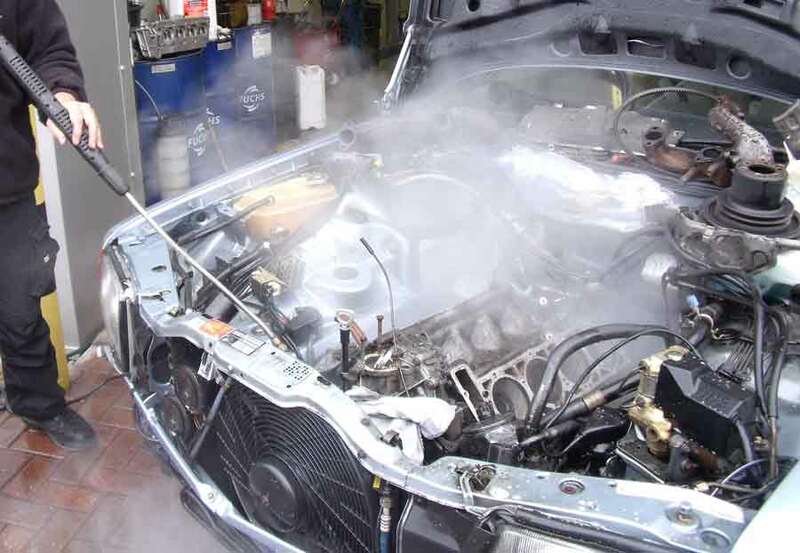 At this stage we chemically steame cleaned the remaining block and engine bay area. 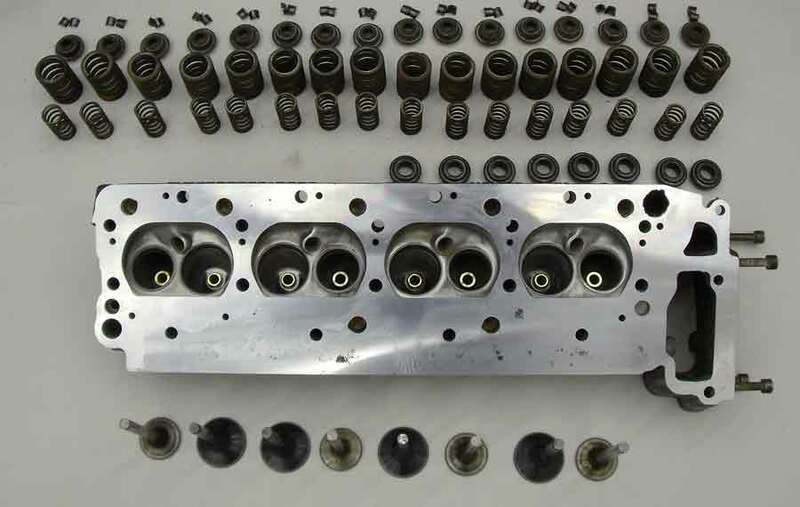 With the valves and head skimmed and chemically cleaned the heads were ready to lapped and reassembled. 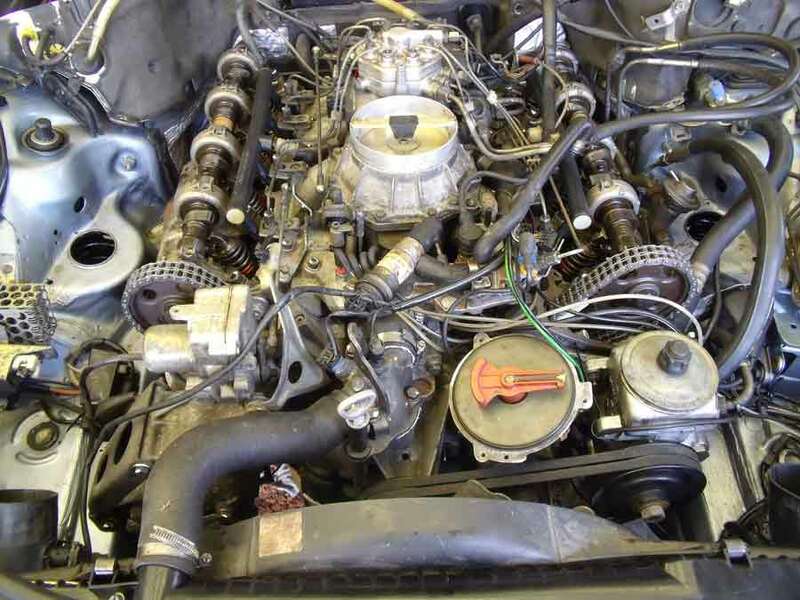 We also took this oppertunity to install a new timing chain complete with all brand new chain guides as these engines often suffer from noisey and fatigued timing chains. 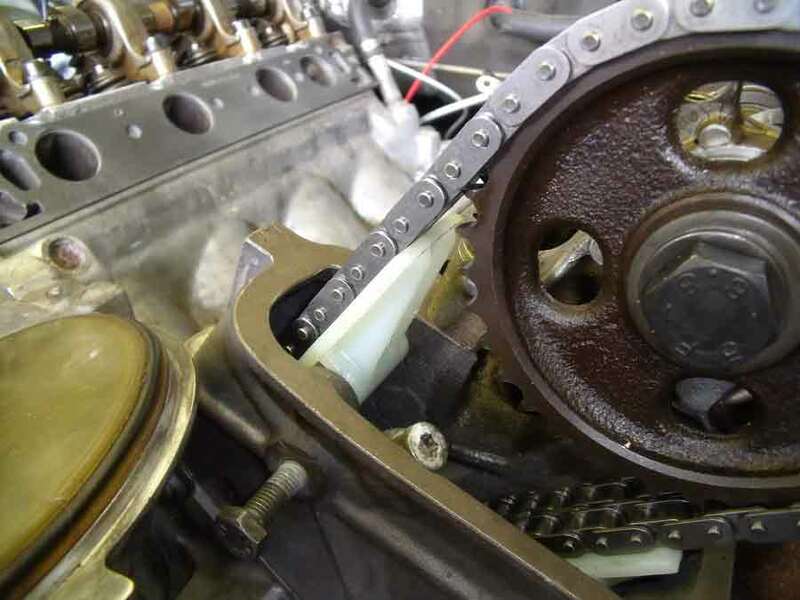 As you can see the new chain and white guide pulleys are installed and timed up ready to go. 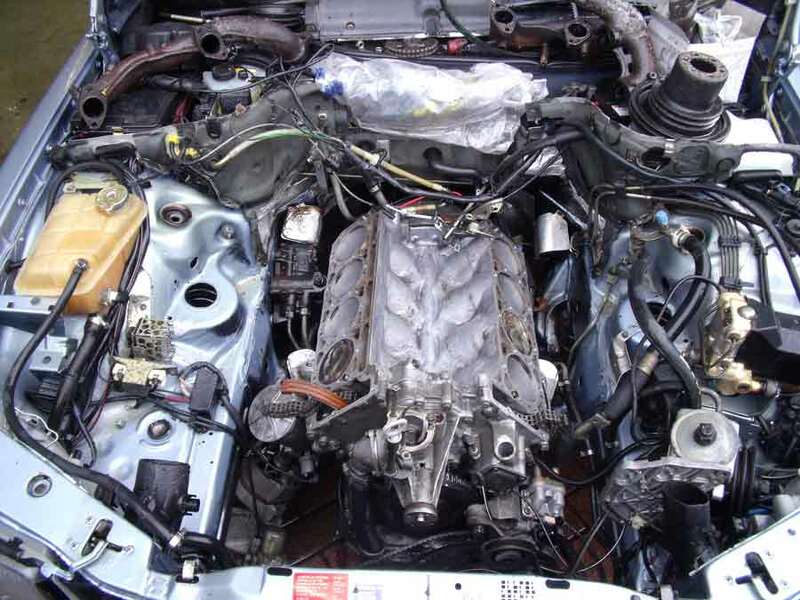 the next step was to fit the intake manifold and all its ancillaries. 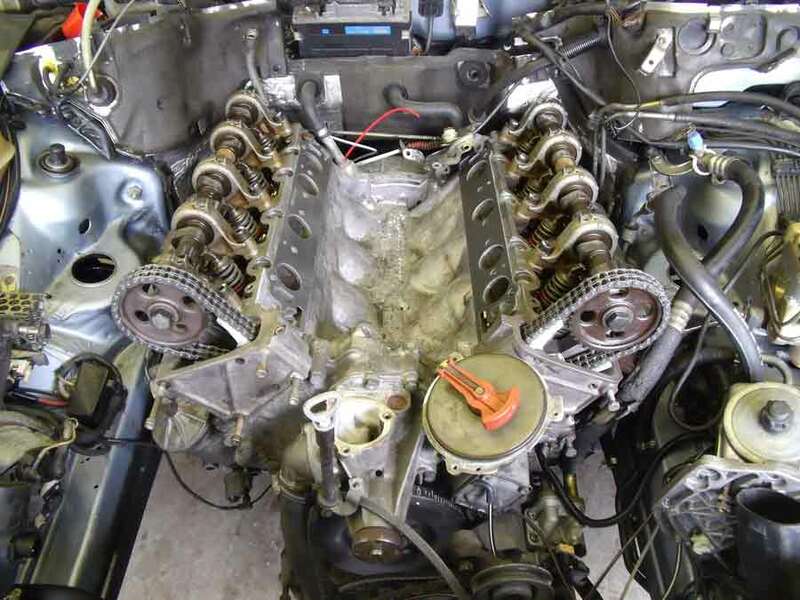 With the engine complete we checked for oil pressure and started her up with no issues what so ever. 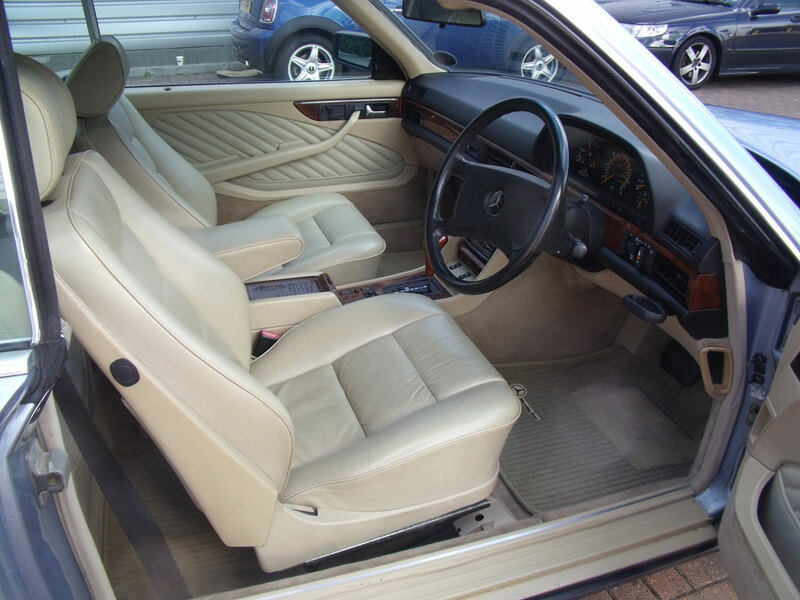 With the engine back to its former glory we set about the interior of the car, many years of neglect had left the cream leather and carpets looking very dull and dirty. 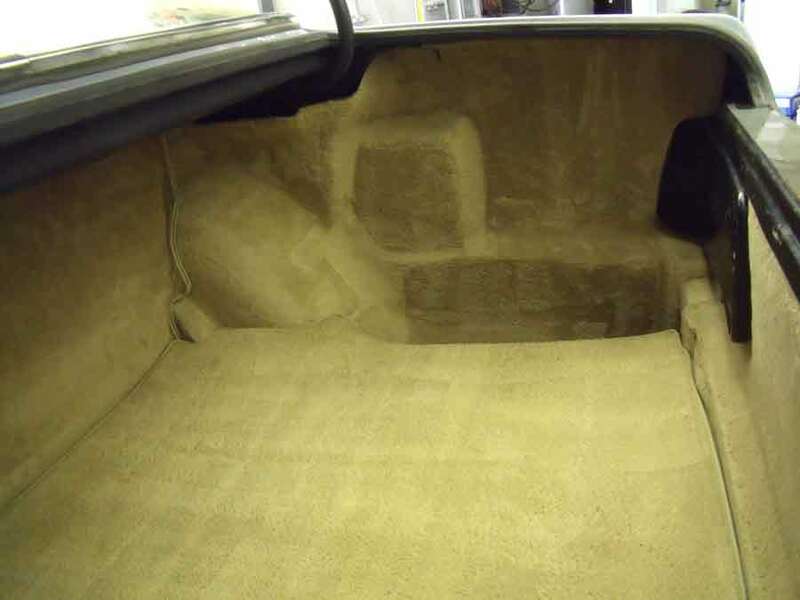 with the front and rear seats removed it gave us full access to all the carpets and plenty of room to work effectively. 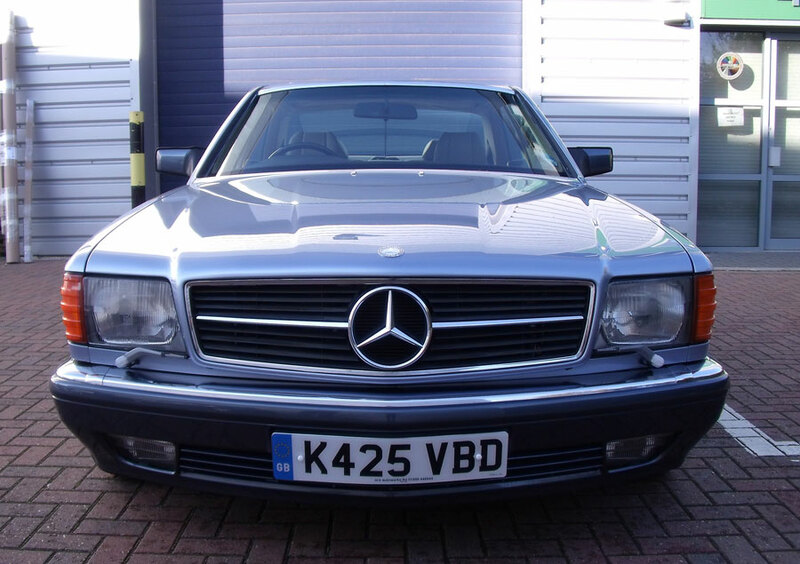 The first job was the headlining that was cleaned and wet vaccumed to a as new condition. 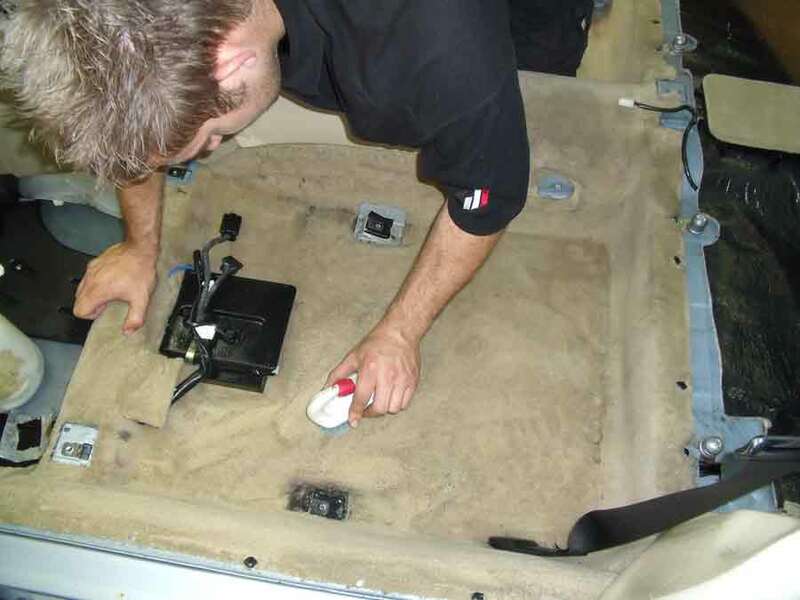 The carpets obvioulsy recieve the mjority of the dirt so needed to be scrubbed by hand to produce a perfect finish. 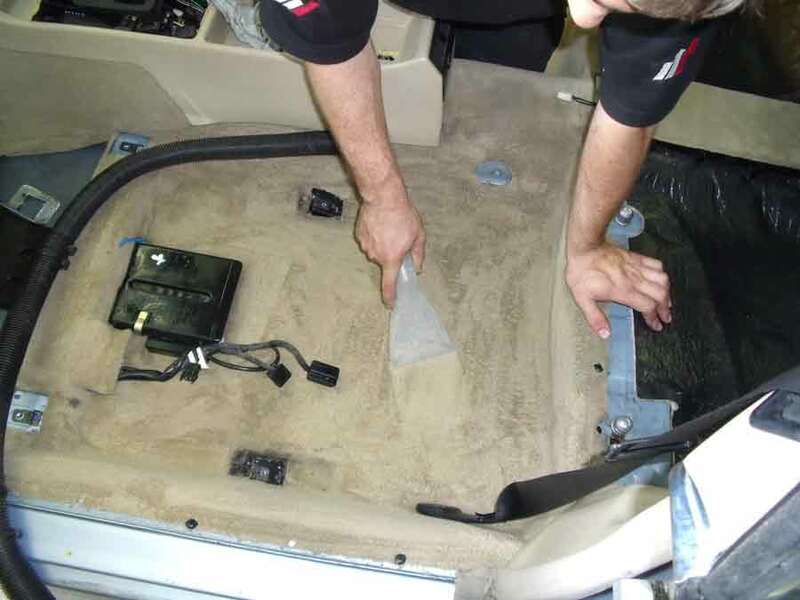 they were then also wet vaccumed to remove all the dirty cleaning fluid leaving clean and bright carpets that look they belong in a brand new car. 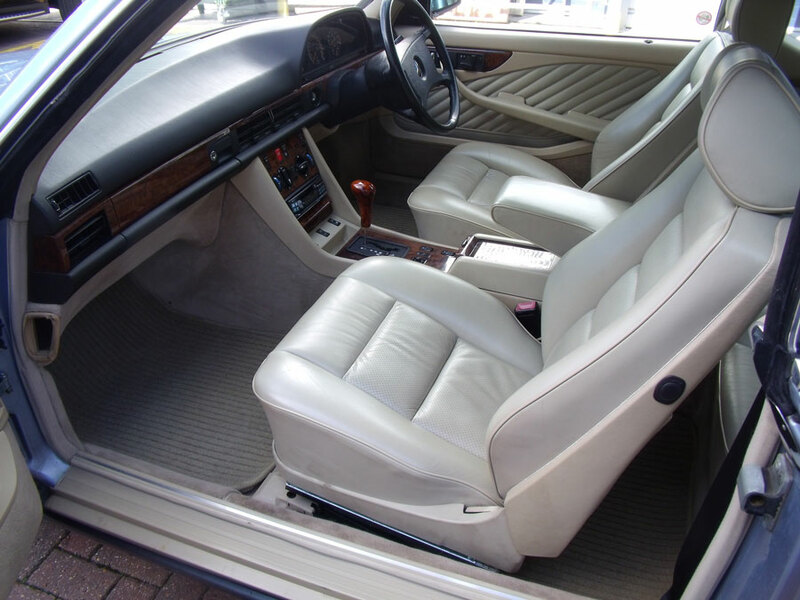 The seats were also treated to our three step leather treatment bringing the leather back up to its former glory and giving it the brightness it had many years before. 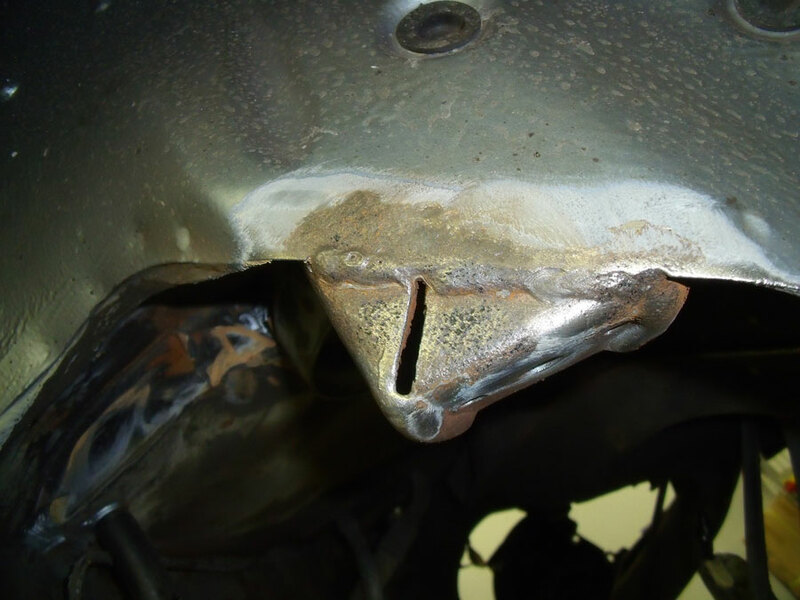 While stripping down the chassis we found one of the fuel pipes from the fuel pump was in terrible condition, this was replaced with a brand new pipe. 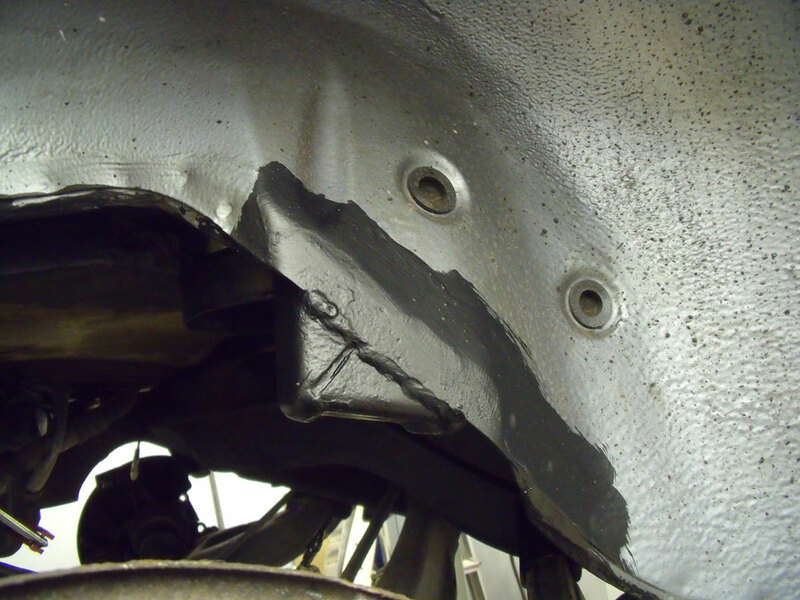 at the same time the rubber fuel pump mounts had completely perished and were also repaired. 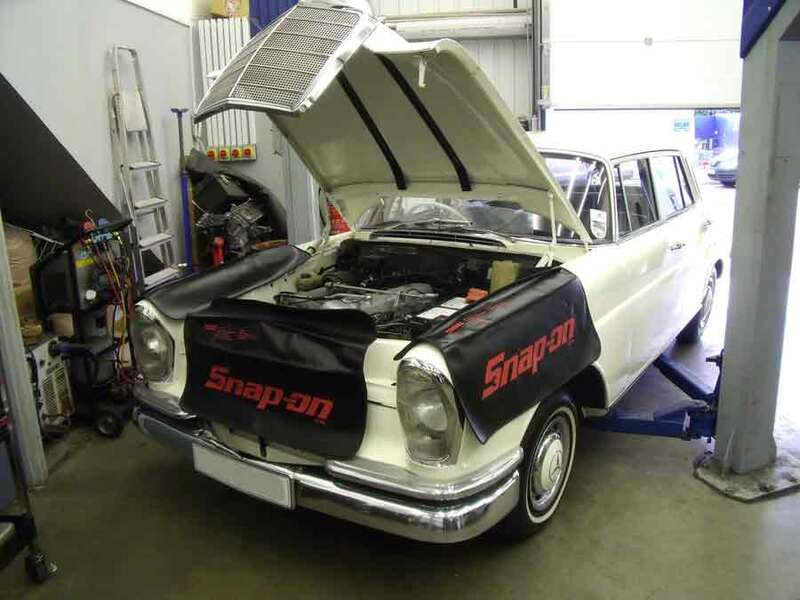 The front and rear bumpers were also stripped down. 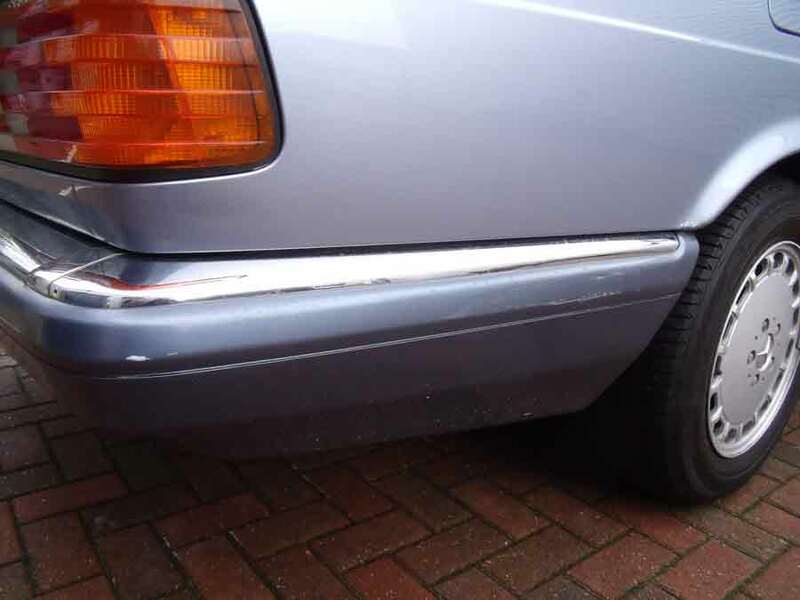 This gave us the opportunity to treat the chrome trims on the bumpers as they had been suffering from rust. 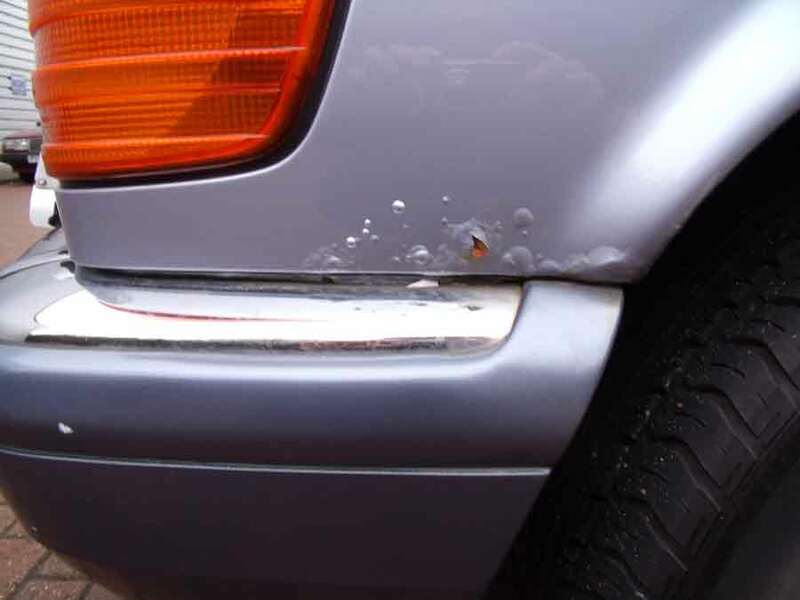 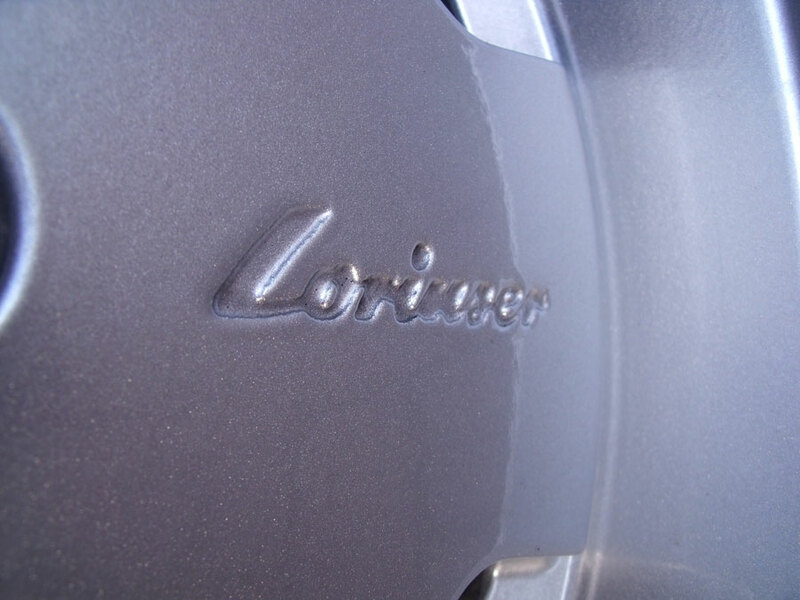 These rust patches were treated and painted with rust proofing paint and anti-corrosion paint. 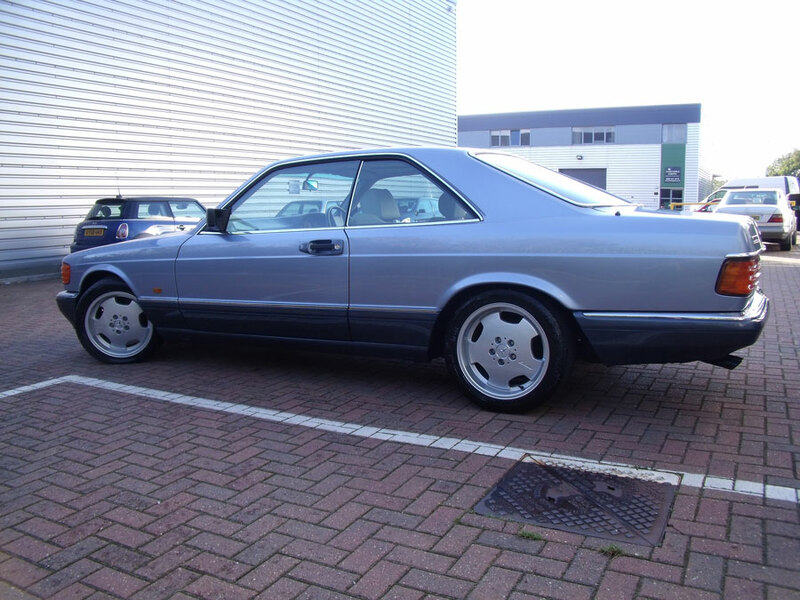 As the car now stands completely finished.